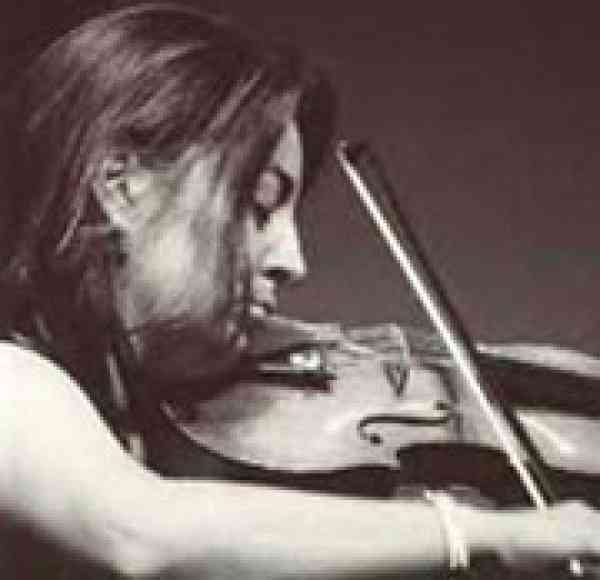 Tina Raimondi studied music at De Paul University and the University of Minnesota, where she received the Doctor of Musical Arts degree. After serving as a member of the New World Symphony in Miami Beach for three years, she joined the Florida Philharmonic Orchestra in 1997. Presently, Tina maintains a large private teaching studio and is a member of the Palm Beach Opera Orchestra. She also performs with the Palm Beach Symphony, and the Boca Symphonia. An active recording musician, Tina can be heard with artists such as Barbra Streisand, Jon Secada, Michael Jackson, Busta Rhymes, and Thalia. A longtime member of the Suzuki Association of South Florida, Tina has held several leadership positions, including President.